We’re certainly spoilt for choice when it comes to places to eat and drink in the Baltic Triangle and we’ve just found our new favourite hangout over in the Baltic Market! 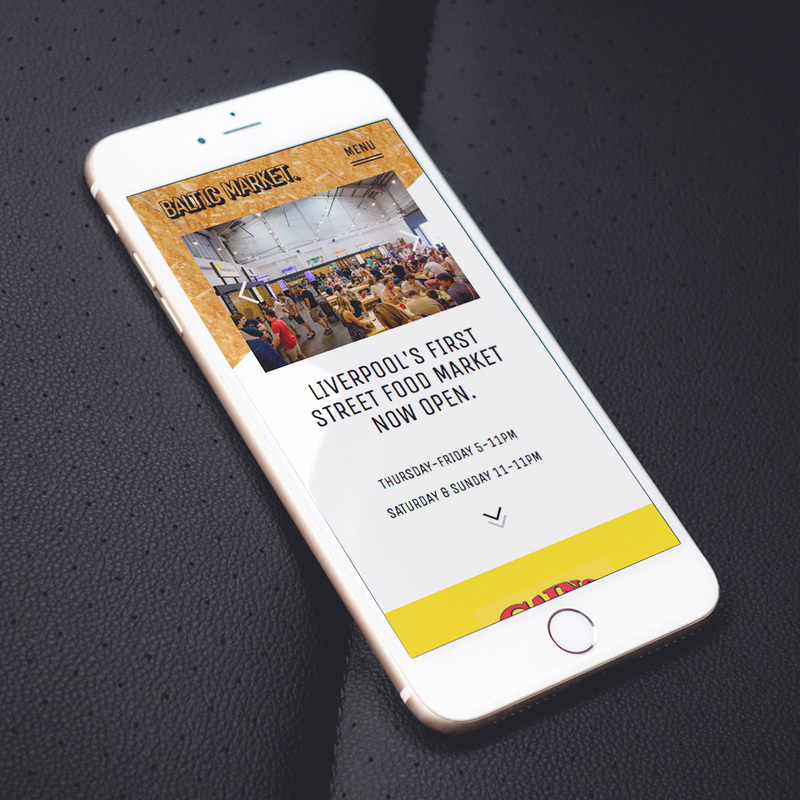 The newest offering to Liverpool’s food and drink scene, and the city’s first street food market, comes from the minds of the hugely successful, Independent Liverpool. igoo were approached to create a website for the new venture, which will host local independent food stalls from Thursday – Sunday each week. Make sure you head down and grab a taste of Liverpool – you won’t be disappointed!